In this updated reissue of his 1984 classic, James Fowler applies his groundbreaking research on the development of faith to Christianity. In his revised first chapter Fowler locates his approach to the study of human and faith development in relation to the contemporary conversation about identity and selfhood in postmodernity. Fowler invites readers to explore what it means to find and claim vocation: a purpose for one's life that is part of the purposes of God. 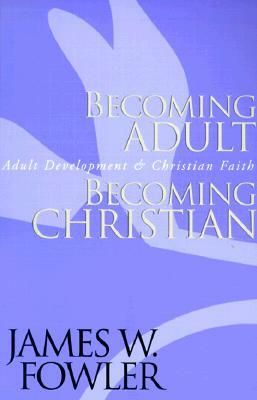 Reclaiming covenant and vocation as ideals for responsible, mature, Christian selfhood, Fowler shows how a dynamic understanding of what vocation involves can both inform and transform lives. Author Name: Fowler, James W.